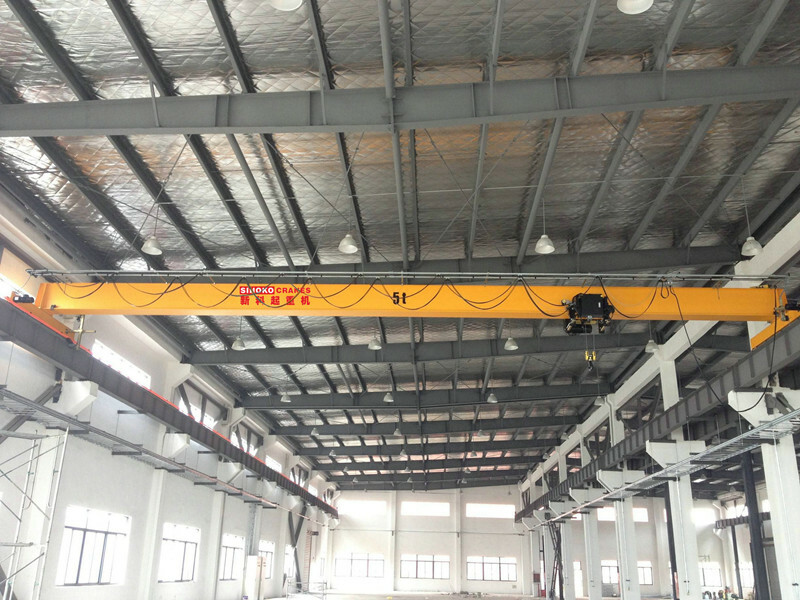 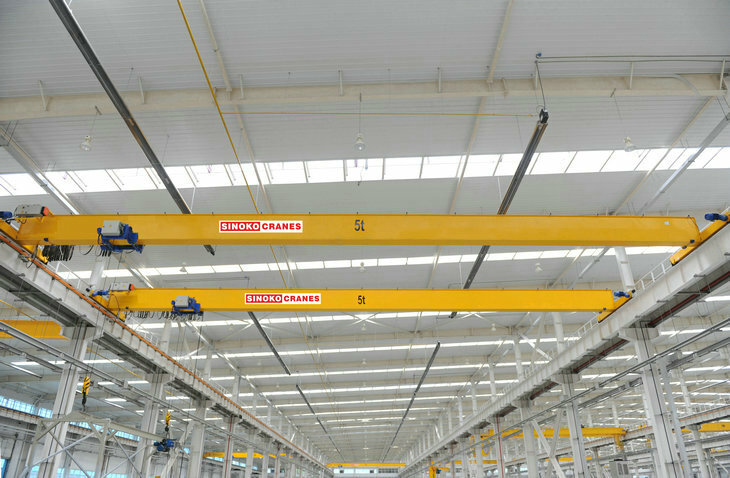 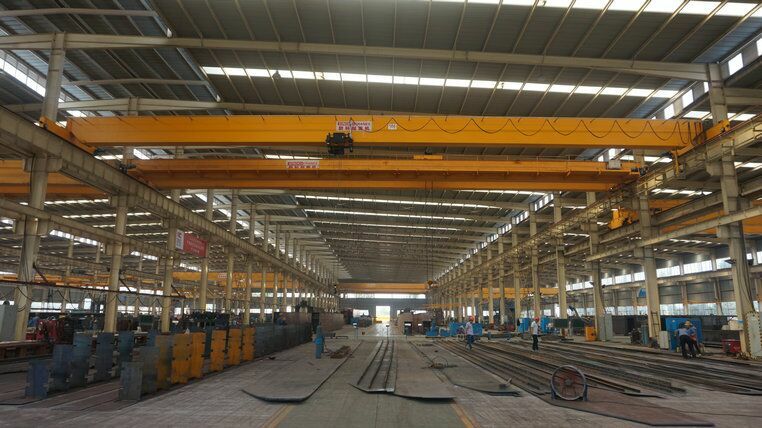 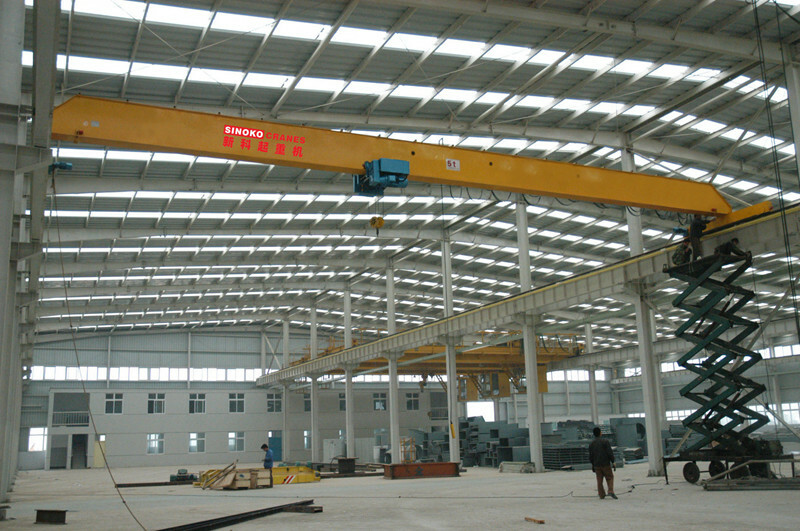 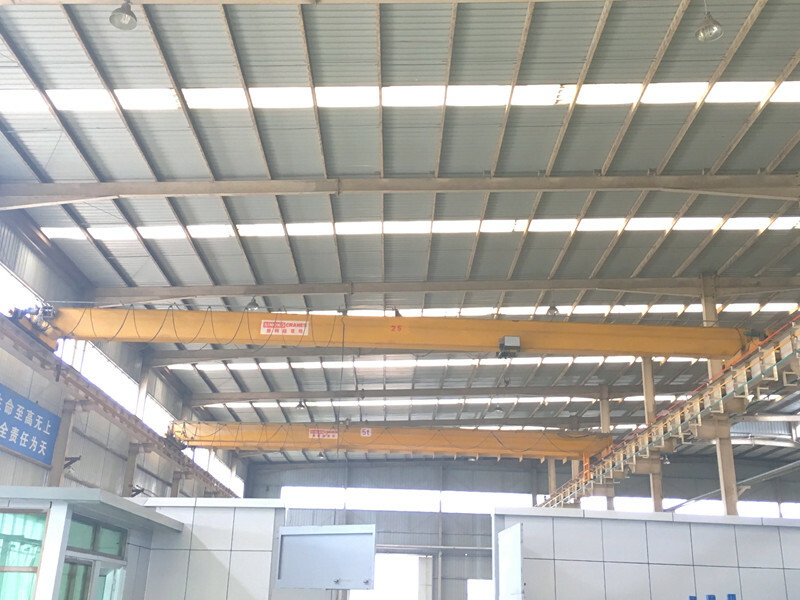 Euro-type Single Girder Overhead Crane is European Model Bridge Crane equipped with SIC brand Wirope Electric Hoist. 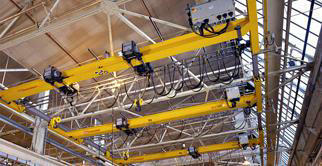 With Advanced technology from our partner KONECRANE. 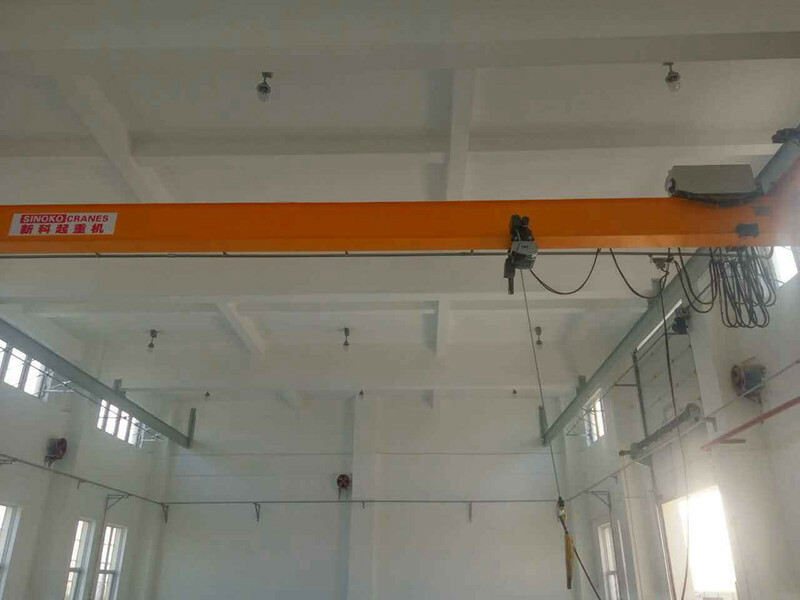 Our European Model Single Girder Bridge Crane could be made from 5 ton,10 ton,15 ton to 20 ton. 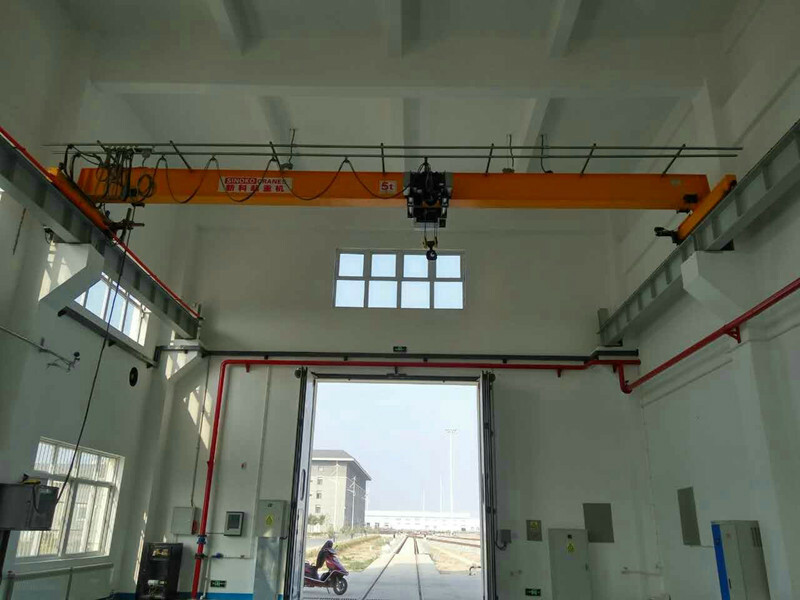 Smoothly Traveling with inverter Control make sure the Crane more durable, stable operation,low noise and maintenance free. 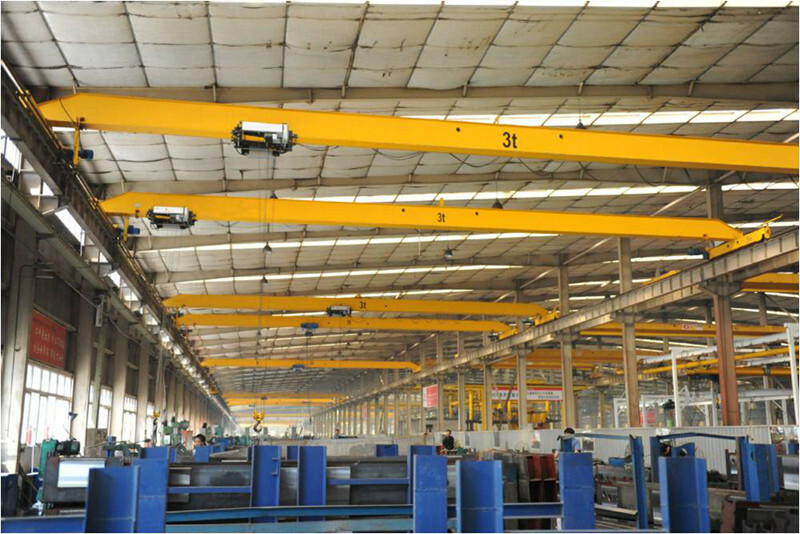 a) M2, M3: used in places of mild service, such as workshop and warehouse.